Atlit, Israel – Salt of the Earth, Ltd., announces new, exclusive distribution agreements for Australia, Poland, South Africa, and Thailand of its clean-label Mediterranean Umami savory flavor enhancement and sodium reduction ingredient. The company is expanding offerings of the plant-based ingredient by partnering with leading food ingredient distributors around the world. 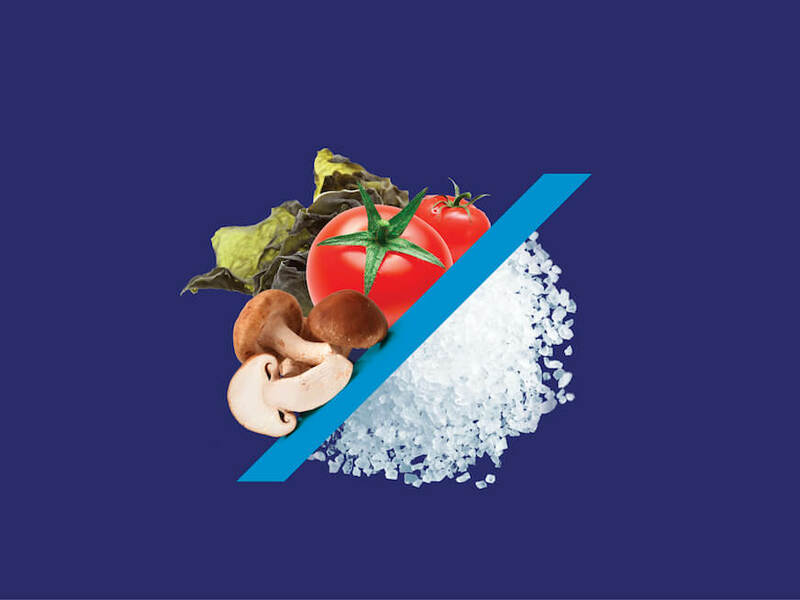 In Thailand, Wang Chemicals Co. Ltd. will market Mediterranean Umami as a natural alternative to MSG as well as for salt-reduction. Natural products and clean-label ingredients are on-trend in Thailand. Ingredientbox Pty., Australia, is focusing on the savory flavor enhancement properties of Mediterranean Umami for a number of food products. Bajar, Poland, cites a growing demand for premium products using only natural ingredients. In addition, many Polish food manufacturers specialize in private label manufacturing for export to Western Europe, and so are required to adhere to WHO and EFSA sodium recommendations. WCA Life Science (Pty) Ltd. will provide the natural salt-reduction solution to manufacturers meeting compliance with South Africa’s mandatory salt reduction policy. 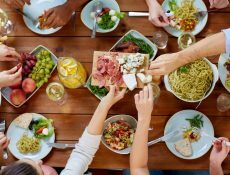 The growing acceptance of Mediterranean Umami in the market is supported by the increased consumer demand for healthy and clean label foods. that would like to introduce Mediterranean Umami to their local markets.